How young is too young to teach kids about investing? Not every young person can be like Rachel Fox, and not just because she’s an actor and a musician in an indie band. She’s also a day trader, so adept at investing that she offers technical analysis on her blog, Fox on Stocks. 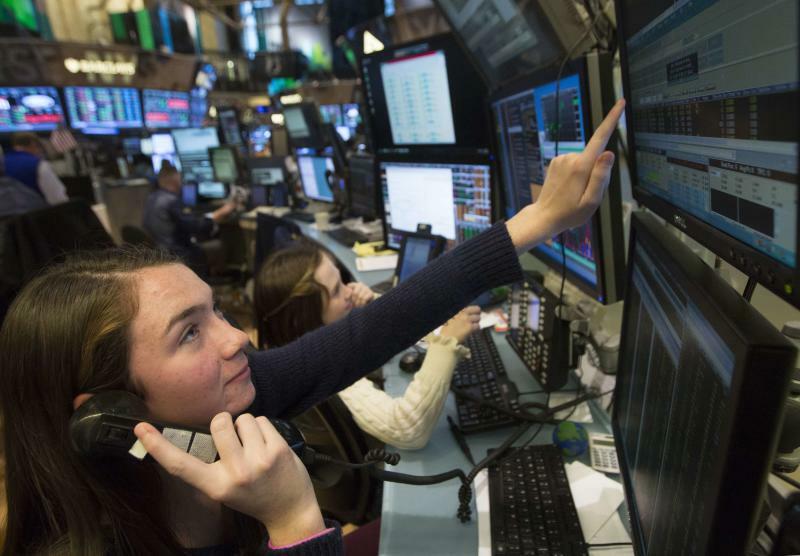 Her comfort with and knowledge of global markets is intimidating to most adults, let alone high-school students. However, investing is something that parents can start to introduce early, even to little ones who are still in preschool. “Child-development experts claim that children as young as four associate the visible accumulation of coin with the concept of saving,” says Susan Beacham, CEO of Money Savvy Generation and author of O.M.G. Official Money Guide for Teenagers. Toronto fee-for-advice money coach Noel D’Souza, financial planner with Money Coaches Canada, agrees that learning about investing all starts with learning how to save. “Kids need to be old enough to understand the concept of delayed gratification,” D’Souza says. “This is something many adults don’t grasp. It’s something that definitely has to be taught. Fundamentally, to be an investor you have to be a saver. That’s the key. “In the early years, learning about investing is more about recognizing the concept of money and the fact that it doesn’t grow on trees,” says Vancouver’s Phil Knight, associate portfolio manager with RBC Dominion Securities. “It’s important for them to realize that every hour of work only brings in so much money and that money can be spent on a single item very quickly. Those three words can’t be repeated enough, Beacham says. Whether it’s waiting 24 hours before purchasing something you have your eye on or investing over the long term, “time is the magic key that unlocks so many opportunities,” she says. Goal-setting will help kids grasp the idea of investing. Even kids as young as seven or eight can be asked a question like: What do you think you’ll want 10 years from now, when you’re 17 or 18? By the time they’re teenagers, young people are ready to start learning more specifics about investing, such as how to research a company to invest in or going over mutual-fund performance with a financial expert. Owning a share of stock is a good place to start, because it may motivate young people to track its performance and allow them to experience risk and rewards through real-time ups and downs of the market. From there, they may be in a better position to understand how mutual funds work. As they get older they should have more financial responsibilities, D’Souza says, like picking and paying for their own cellphone plan or buying their own clothes with their own money. Again, making choices — do I buy three pairs of pants at Winners or a pair of designer jeans for the same amount? — helps young’uns get used to the idea of prioritizing where their money goes. Keep in mind that kids’ savvy is often underestimated. And remember that children follow their parents’ examples.